Certificate awarded to Harry Lang, father of Rosie Boyd. Photo courtesy of Rosie Boyd. 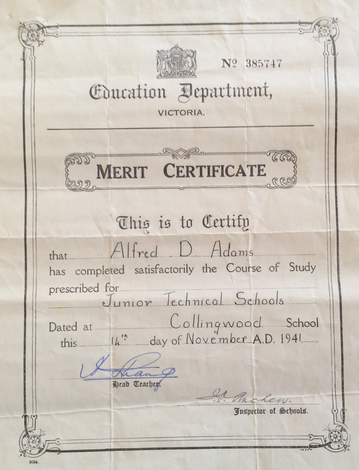 ABOVE: Student 'Merit Certificate' awarded to student Alfred D. Adams. Photo courtesy of his daughter, Sally-Ann. 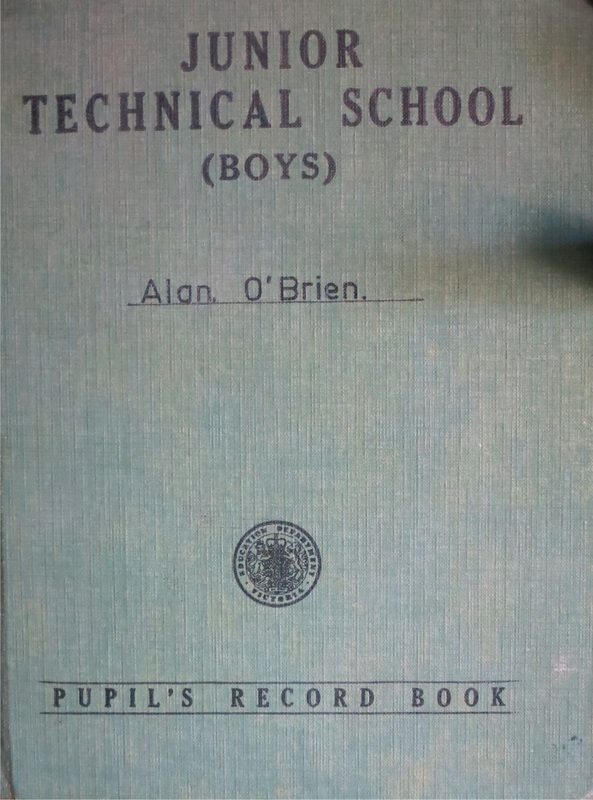 ABOVE: Student Report books belonging to James Williams. Photo courtesy of James Williams. 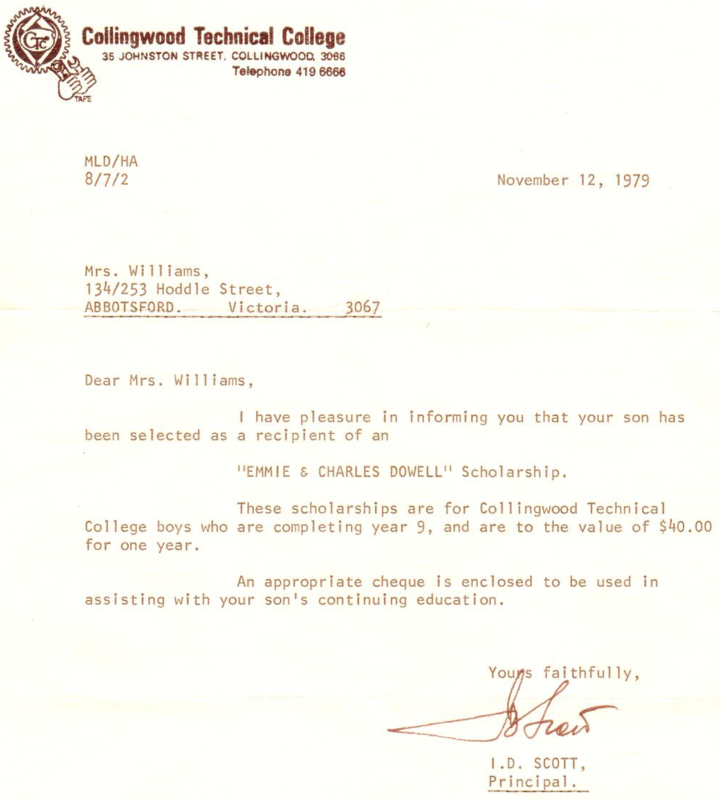 ABOVE: Scholarship awarded to James Williams. Courtesy of James Williams. ABOVE: Wrestling Ribbon awarded to James Williams. Courtesy of James Williams. 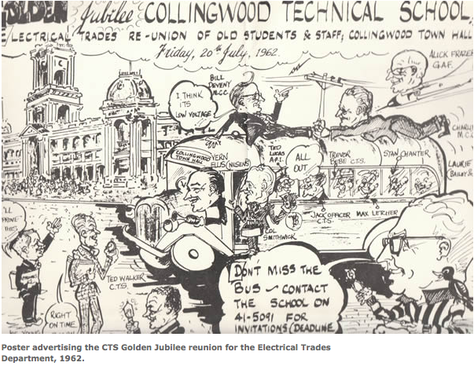 A poster advertising the CTS Golden Jubilee for the Electrical Trades Department, 1962. Sourced from NMIT. 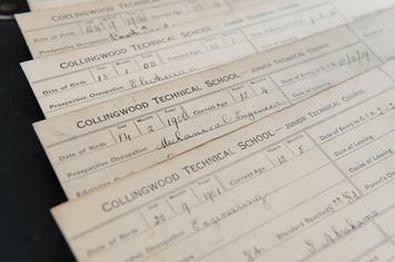 Collingwood Technical School Junior Report Cards. 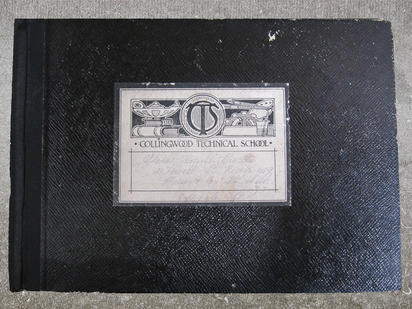 1960 Edition of 'Turawan'; the monthly school magazine of Collingwood Technical School. Each cover features a coloured lithograph of a bird. PHOTO SOURCED FROM NMIT. 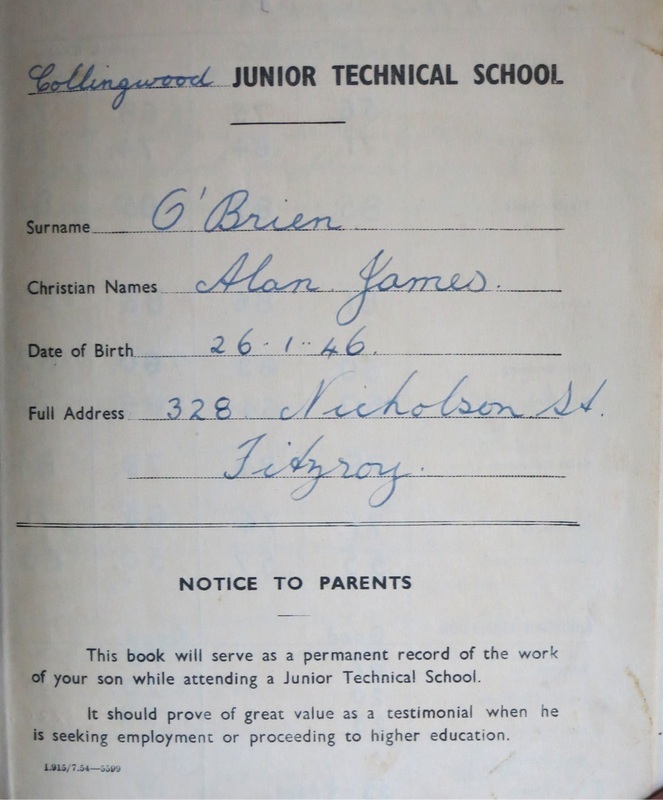 1971 Edition of 'Turawan'; the monthly school magazine of Collingwood Technical School. Each cover features a coloured lithograph of a bird. PHOTO SOURCED FROM NMIT. reads "Thomas Russell Procter". Photo from Hardy's collection. Report card courtesy of former student, Alan O'Brien.